A movie review of MANCHESTER BY THE SEA. 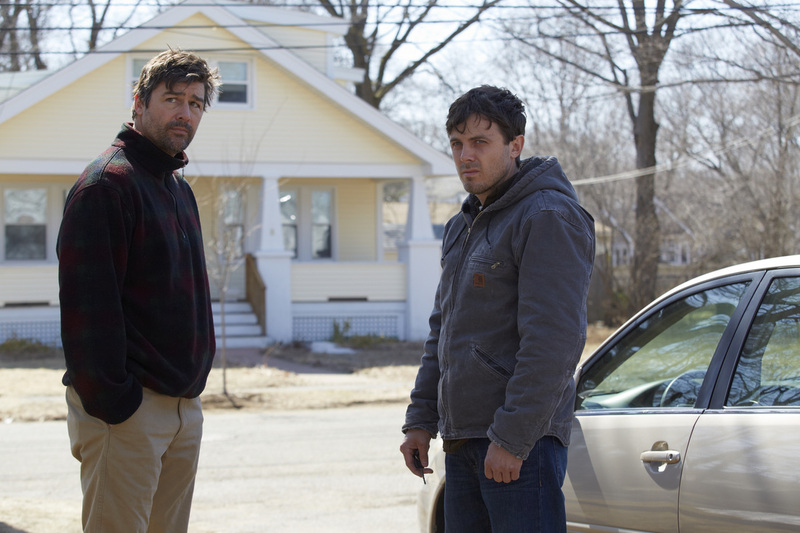 With less than two months to go, it is a toss up whether MANCHESTER BY THE SEA is, so far, the second best film of 2015 or actually the best. (See my end of year review for the final placing – I know, you can’t wait, right?) 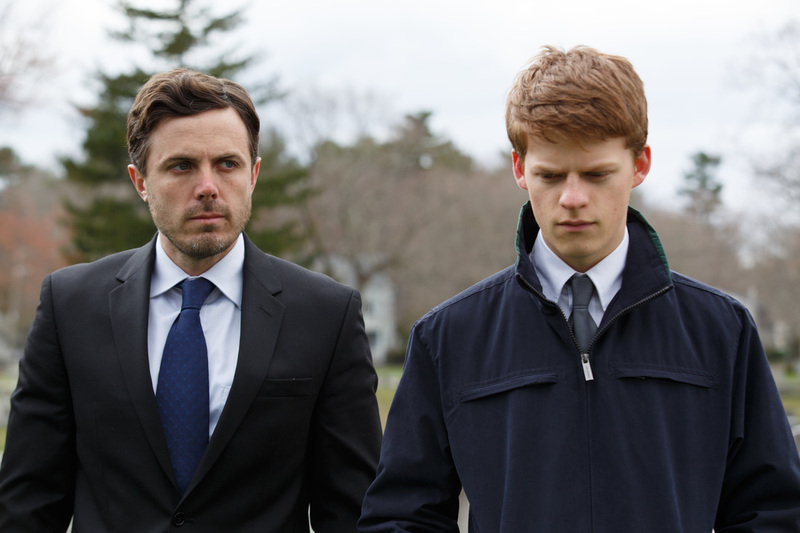 It is three for three for director Kenneth Lonergan. If you haven’t already, put YOU CAN COUNT ON ME (2000) and MARGARET (2011) on your must-watch list. Lonergan is a dramatist of the highest order. We are not in melodrama or sentimental territory. It would not be too bold or hyperbolic, one hopes, to put forward that he is in the top tier of writers working today, in any medium. Conveying an emotional gut punch, let alone a repeated, modulated barrage, without being over-blown, is a rare talent. Throughout the 137 minutes, a too short runtime – hours more in these characters’ company would have been welcome – there are compelling weights crushing the cast, none more so than lead Lee. Twice an onlooker repeats “The Lee Chandler”. Local legend status is palpably not of the desired variety; overt articulation why, is held back until the audience can barely tolerate the anticipation. Wisely, the reveal is far from the climax, it instead goes to further question whether Lee will embrace a situation thrust upon him. 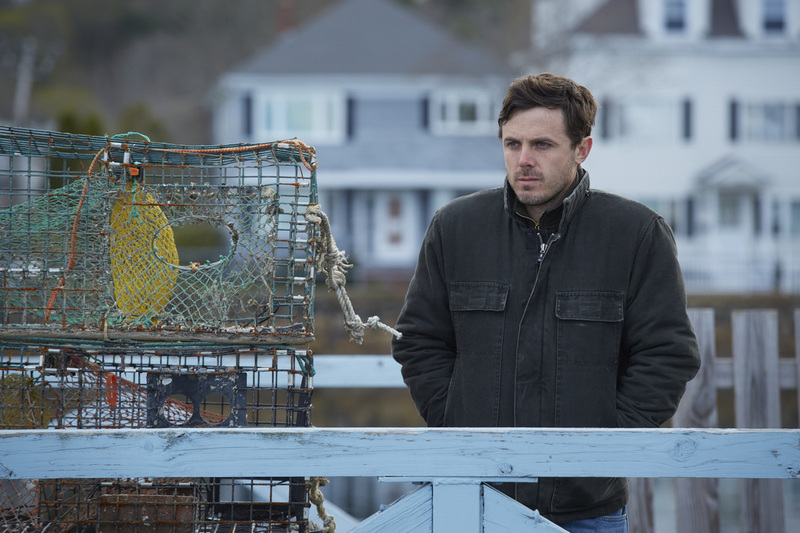 MANCHESTER BY THE SEA reminds of Annie Proulx’s novel, THE SHIPPING NEWS. Affleck may at first appear to be monotone, but he delivers an awards-worthy performance of deft subtlety. There are degrees to his bone-deep melancholy and introverted self-flagellation. 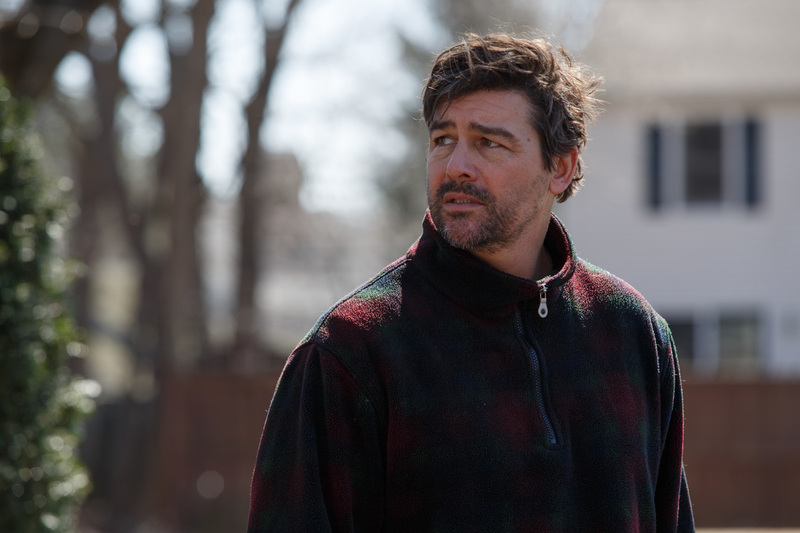 When we find out why, beyond the initial catalyst for the movie, the passing of his brother Joe (Kyle Chandler), during a sequence that cross-cuts the reading of the will with the immediate aftermath of tragedy, our pulse is pounding, both in anguish, and admiration for bravura cinematic technique. No flashy camerawork or showboating is necessary. ​As the past and present collide, bringing to the surface poorly buried vehemence, the film still injects humour and matter-of-fact f-word-littered dialogue. Even among the desolate, there is the winningly facetious. These no-nonsense men and women are not backwards in coming forwards, yet stoicism is community ingrained. 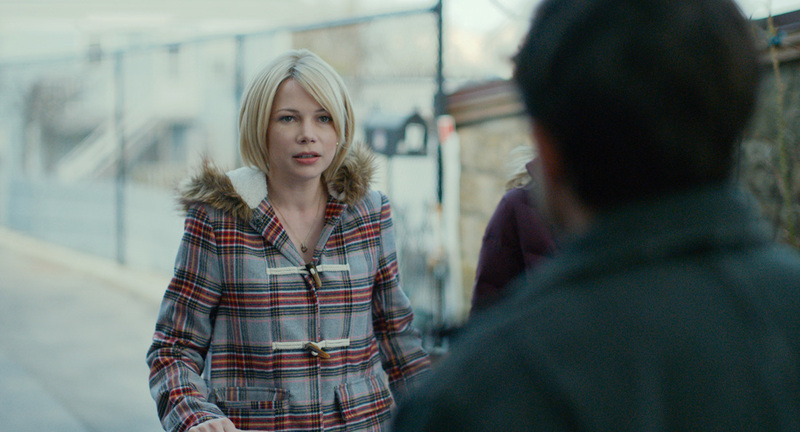 MANCHESTER BY THE SEA is almost an epitome of conveying brittle fragility, overlaying the complicated strive for decency.